‘Attack The Block’s’ Joe Cornish Will Direct ‘Snow Crash’ For Paramount!!! Director, Joe Cornish has signed on to direct ‘Snow Crash’ for Paramount. 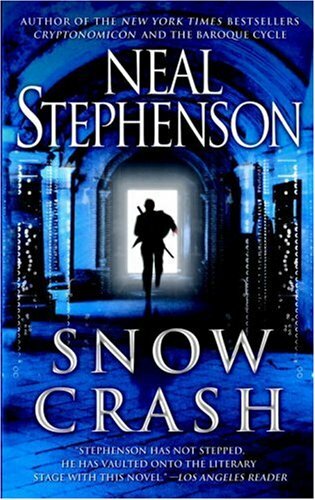 ‘Snow Crash’ is based on the Neal Stephenson novel of the same name with Kathleen Kennedy and Garry Marshall producing. Now, all they need is Speilberg to produce and it will be like a film from the 80’s. This is not the first time this ‘Snow Crash’ project has tried to get off the ground. From the Makers of ‘Valentine’s Day’ Come ‘New Year’s Eve’!!! Watch The Trailer!!! 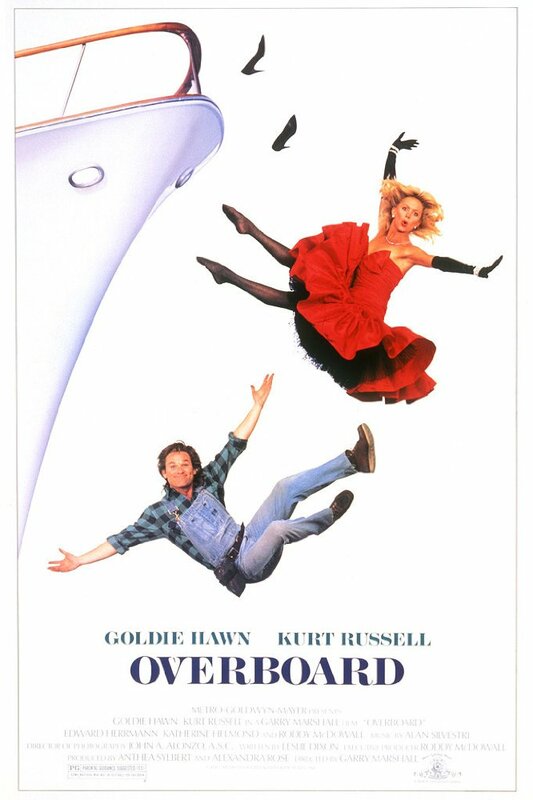 “Director Garry Marshall follows up his surprise hit Valentine’s Day with this all-star ensemble film featuring a cast that includes Robert De Niro, Michelle Pfeiffer, Hilary Swank, and Ashton Kutcher.” When are they going to do a St. Paddy’s day movie??? November is already here. I cannot believe this year has gone by this fast. I hope you all had a great Halloween and have some great pictures dressed up as your favorite character. [Hans is threatening to kill Takagi if he doesn't divulge the code to the vault] I don't know it, I'm telling you. Get on a jet to Tokyo and ask the Chairman. I'm telling you, you're just going to have to kill me. We do it the hard way.